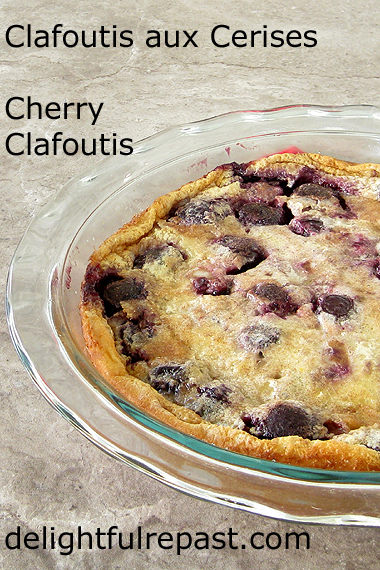 Cherry Clafoutis (pronounced cla-foo-TEE) is the original clafoutis from the Limousin region of France. Limousin is also the home of the famous oak used in barrels for aging wine and brandy. But that is neither here nor there. We’re talking dessert. One so good it spread from there all over the country in the 19th century. 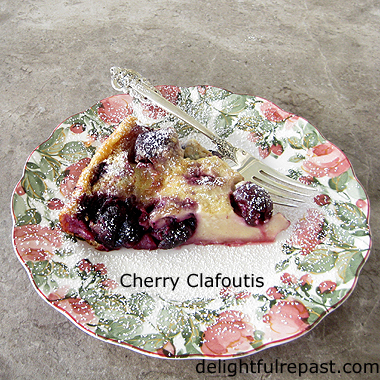 Throughout winter I was making Cranberry-Apple Clafoutis—I like to eat with the seasons—but now that cherry season is nearly upon us, I could no longer put off the classic Cherry Clafoutis. But the season isn’t quite here, so I used frozen cherries for this one. I have no patience. To pit, or not to pit: that is the question. Traditionally the pits are left in, supposedly to allow them to impart a bit of almond-y flavor to the dish; but I think it was because some lazy busy cook decided to skip that step, made up that little story and, voilà, people fell for it! You know I love tradition, perhaps more than most, but I’m also fond of my teeth. Not to mention, Mr Delightful does not like dealing with pits privately, let alone publicly. Nor would he like sitting at the dinner table watching several people dealing with pits simultaneously. And where would they put them, I ask you. 1 Preheat oven to 350F/180C/Gas4. Butter a Pyrex Easy Grab 9.5-Inch Deep Dish Pie Plate, not the standard 9-inch pie plate, with the 1/2 tablespoon softened butter. In a small dish, melt the tablespoon of butter and leave to cool slightly. 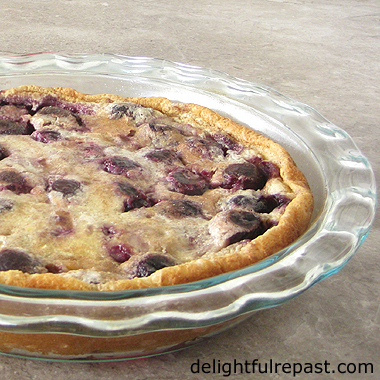 2 Spread the pitted cherries (if using frozen cherries, there’s no need to thaw) in prepared dish in a single layer. Stir together 1/8 cup sugar and cinnamon; sprinkle evenly over the fruit. 3 In a 1-quart glass measure, whisk together the eggs, all but 1 tablespoon of the remaining sugar (save it to sprinkle on top), melted butter, brandy, vanilla extract, almond extract and salt. Whisk in the flour and then the milk, adding it gradually at first, to make a smooth batter. If it’s not as smooth as it should be, you can hit it with an immersion blender. 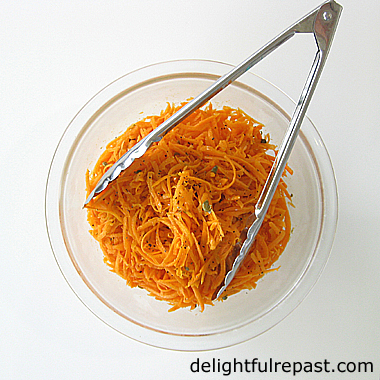 Don’t drag out your blender for this one; a whisk will get the job done. 4 Pour the batter over the fruit. Sprinkle on the reserved tablespoon of sugar. Bake for 45 to 50 minutes, until puffed and golden and browning around the edges and pulling away from the edges of the pan. Then it falls; that is perfectly normal. 5 Let stand 10 to 20 minutes before serving warm. Add a dusting of powdered sugar, if you like, just before serving. 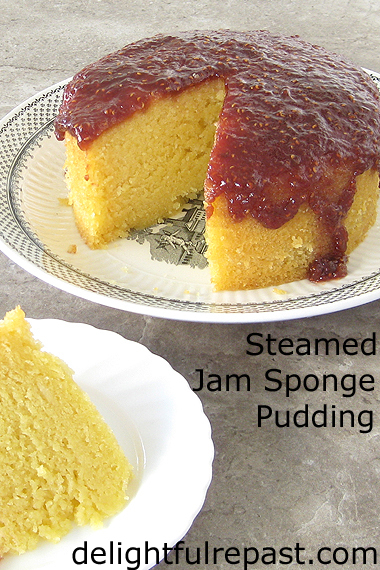 For some reason, it’s been a few years since I last made a steamed pudding. But it was one of the first things I thought of when I unboxed my Instant Pot in December. But you don't need one of those to steam a pudding. … I’ve gone into great detail with the directions, in case you’re new to steaming puddings in the pressure cooker. So it might look a bit complicated, but it really isn’t. And the total cooking time is just an hour! 1 Butter well the inside of a 3-inch-deep 6-inch round cake tin (or other 6-cup/1.4-litre pudding mould that will fit in the Instant Pot, slow cooker or stovetop pot). 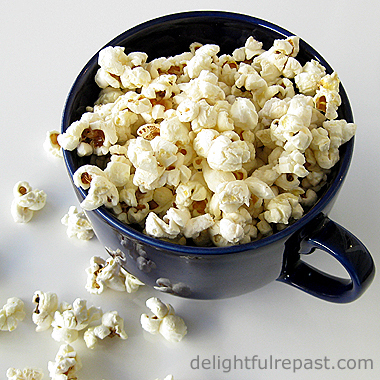 Put a round of parchment paper in the tin and butter it as well. 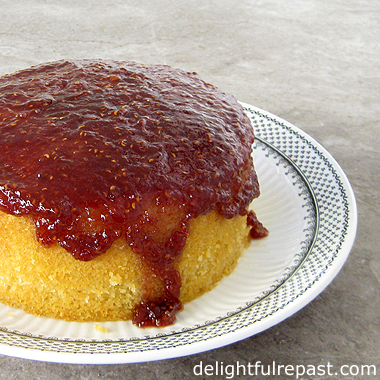 Spread the jam evenly in the bottom of the tin; place the tin in the freezer while you proceed. 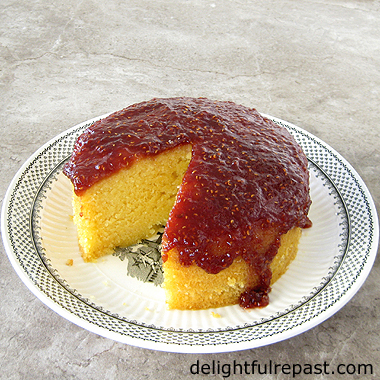 This will make it easier to spread the thick batter in the tin without disturbing the layer of jam. 2 In 1.5-quart bowl, whisk together the flour, baking powder and salt. Whisking vigorously for about 60 seconds “sifts” the dry ingredients. 3 In 2.5-quart bowl, with electric mixer (electric hand whisk), cream butter. Add sugar and vanilla, and continue creaming until light and fluffy, about 3 to 5 minutes. While beating, slowly drizzle in beaten eggs, adding about a tablespoon or two of flour to smooth out the mixture. Continue beating until light and fluffy. With large metal spoon, fold in the flour mixture. Stir in the milk. Batter should be rather thick, of a consistency to drop from the spoon. 4 Scrape the batter into the prepared cake tin/pudding mould and cover tightly with foil. 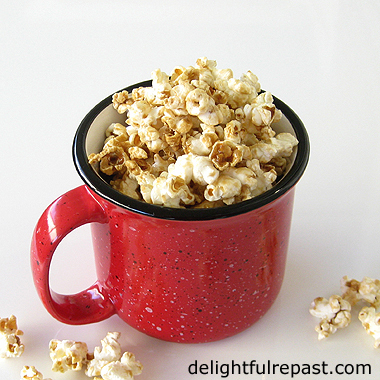 Tie a piece of kitchen string tightly below the rim of the tin. (I don't bother to make a "pleat" in the foil because I've formulated the batter to be precisely the right amount to fill the tin to about 1.5 centimeters from the top and to rise to meet the tight foil lid and go no farther. Besides, I don't really think that pleat business works! Note: If your Instant Pot rack doesn't have handles, or if you are steaming your pudding on the stovetop, you can make a handle with kitchen string to make it easy to put in and take out of the pot. Note: If using the Instant Pot, skip right to step 5 and carry on. If steaming your pudding stovetop: In a saucepan or stockpot wide enough and deep enough for your pudding mould, place a wire rack or folded tea towel to lift the mould off the bottom of the pan. Place the pudding on the rack and pour in enough hot water to come halfway up the side of the mould. Over medium heat, bring the water to a boil. Cover the pan with a tight-fitting lid, reduce the heat to a gentle simmer, and let steam for about 2 hours, checking the water level every 30 minutes to make sure it doesn't boil dry. Skip to number 9. 5 Place rack (with its handles up) in bottom of the Instant Pot cooking pot, and add 2 cups of boiling water to the pot. Center the pudding on the rack. 6 Put on the optional Instant Pot glass lid. Plug in the Instant Pot. Press the Saute key to select that program. Press the Saute key as many times as it takes to change the temperature indicator to Less. Press the Plus or Minus key to change the cooking time to 20 minutes to pre-steam the pudding before pressure cooking. Note: You need to start with hot water because the Instant Pot set on the Saute function starts counting down the minutes right away (and does not display the minutes, just the word “Hot,” so I set a kitchen timer just to be sure!). 7 When the beep sounds, it turns Off. Remove the optional Instant Pot glass lid and put the pressure cooking lid in place. Turn the steam valve to Sealing. Press the Pressure Cook key. Leave the indicator on High Pressure and change the cooking time to 35 minutes. Note: Since it is already hot, it only takes about 4 minutes to come up to pressure. 8 When the beep sounds, turn it off by pressing Cancel. Allow the pressure to release naturally for 20 minutes, then do a quick release by turning the steam valve to Venting. Then leave the lid in place for another 10 minutes. 9 Carefully remove the lid. Using potholders or oven gloves and the handles on the rack, carefully lift out the pudding. Remove the foil. The pudding should be slightly pulling away from the edges of the pan. 10 Carefully run a knife around the edge of the pudding. 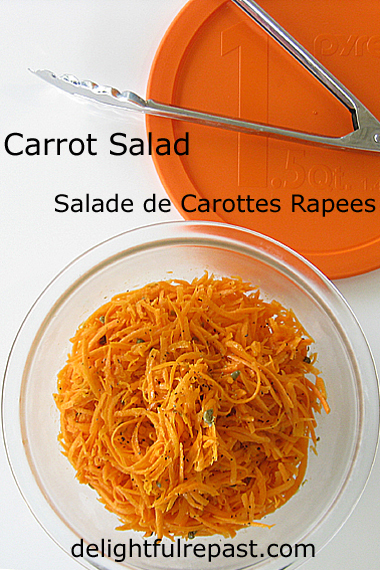 Invert it onto a serving plate. 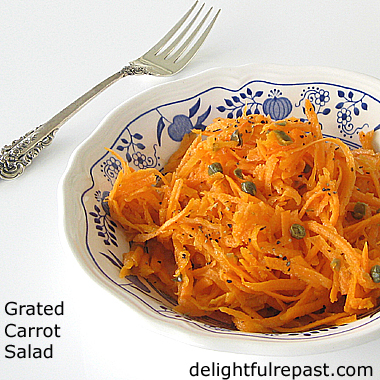 Serve warm with hot or cold Custard Sauce or with whipped cream. Don’t worry, my regular readers—I’m not going to be blogging constantly about Instant Pot cooking. I’m not convinced everyone “needs” one, even though I’m having fun with it. But I’ve decided there is one group of people who might need one—people who cook a lot of beans. So far I’ve just made Pinto Beans. 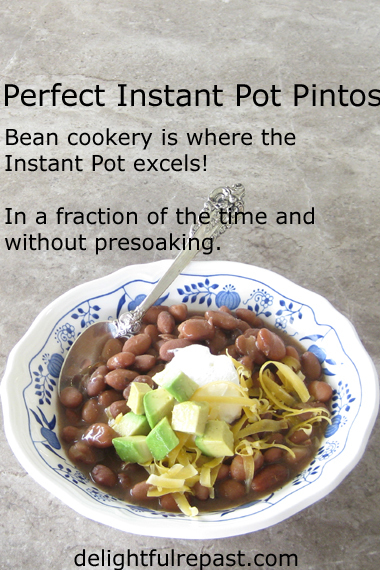 I’ve stuck with the one kind of bean because I wanted to experiment and find the ideal way—well, my ideal way, anyway—of cooking Instant Pot Pinto Beans. The first conclusion I came to on the subject was that presoaking is not necessary. I kept reading that you’ll have more “blown-out” beans if you pressure cook them without presoaking. But my experiments have shown that it’s not whether the beans have been presoaked or not, but rather it’s the length of the natural pressure release, that determines whether the beans remain whole, for the most part, or break apart. For stovetop beans, I presoak; for Slow Cooker Pinto Beans, I do not. For the Instant Pot, definitely not. The second conclusion I came to is that the beans made in the Instant Pot taste better than the beans cooked with the same ingredients by any other method. I was amazed and have no scientific explanation for it. I can only assume that pressure cooking somehow forces more flavor into the beans. Is that true, or just my imagination? Cooking times can be tricky for dried beans. Whatever method you use—stovetop, slow cooker or pressure cooker—cooking times for dried beans will vary due to the age of the beans and perhaps other factors about the beans themselves. There are different cooking times for different beans. I decided to cook my presoaked pinto beans for 10 minutes at high pressure followed by natural pressure release for 25 minutes, with the idea that if they were underdone I’d set it for another 2 minutes (it should build pressure quickly the second time) and check again. The presoaked (for 12 hours) beans were perfectly done in 10 minutes. So 20 to 25 minutes to come up to pressure, 10 minutes to cook, 25 minutes natural pressure release—an hour or less total—instead of 7 hours in the slow cooker or 2 1/2 to 4 hours on the stovetop. And they taste better! But then I decided to experiment with beans that had not been presoaked. Yes, they take longer to cook—the same 20 to 25 minutes to come up to pressure, 40 minutes to cook, the same 25 minutes natural pressure release—but it’s still just an hour and a half or less. One pound of dried pinto beans makes the equivalent of four 15-ounce/425 gram cans of cooked pinto beans and costs about the same as one can—a significant savings. You can even put the batch of beans into four pint jars or glass storage containers to freeze. Just pull one out anytime a can of beans is called for. 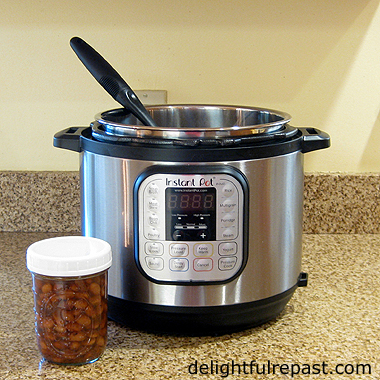 Since dried beans are done so quickly in the Instant Pot, you could cook several batches of various kinds of beans all in one day, refrigerate what you need for the week and freeze the rest for future meals. Can’t wait to try pressure cooking dried garbanzo beans for hummus. 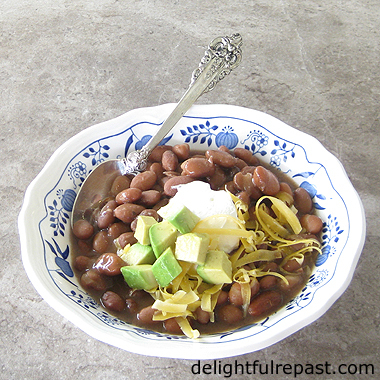 Mr Delightful is not a bean fan, but since I’m not a huge carnivore, I rely on legumes for a lot of my protein. Lovelovelove Black Bean Soup and Bean with Bacon Soup. 1 Rinse beans, watching for any debris or bad beans, and add to the inner cooking pot of the 6-quart Instant Pot or other brand pressure cooker. Add remaining ingredients. Note: Don't skip the olive oil; it prevents foaming that could clog up the valve. 2 Put the lid in place and turn the steam valve to Sealing. Plug in the Instant Pot. Press the Pressure Cook key. Leave the indicator lights on High Pressure and Normal temperature, and change the cooking time to 40 minutes. Note: It takes 20 to 25 minutes to reach working pressure. 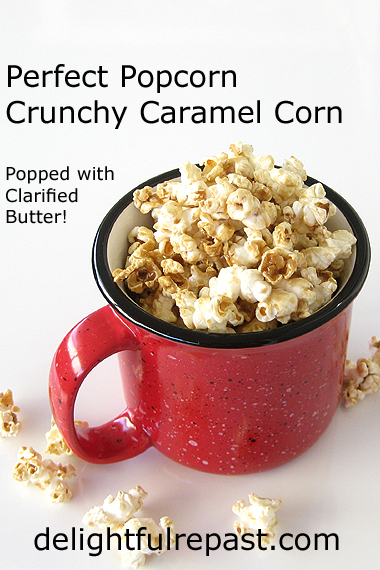 This varies with the amount and temperature of the ingredients in the pot. 3 When the beep sounds, turn it off by pressing Cancel. Set a kitchen timer for 25 minutes and allow the pressure to release naturally, then do a quick release by turning the steam valve to Venting. 4 When the float valve drops down, carefully remove the lid. If the beans are not done to your liking, put the lid back on, turn the steam valve to Sealing, and cook on High Pressure for additional minutes. 5 Remove the onion; taste and adjust seasoning. 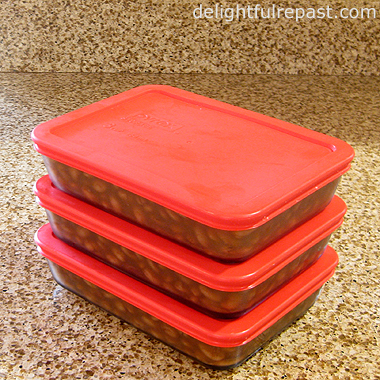 Note: The cooked beans can be kept in the refrigerator for up to a week or in the freezer for up to 3 months.